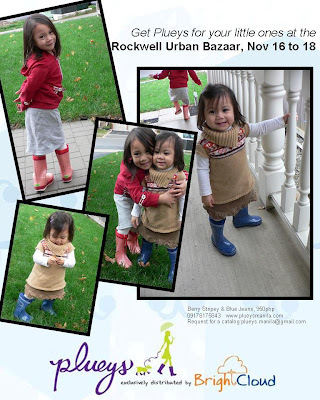 manila fashion observer: Plueys at Rockwell's Urban Bazaar! Last Day! Plueys at Rockwell's Urban Bazaar! Last Day!